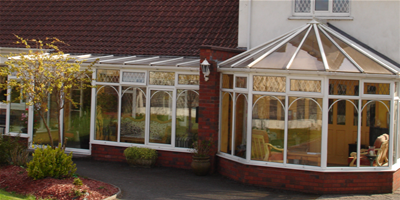 A conservatory or sunroom adds light and space to any home, linking your home and garden and creating a wonderful living space. 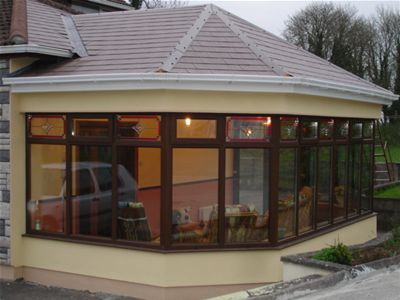 We would be delighted to advise you and assist in every aspect of the design process. 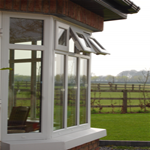 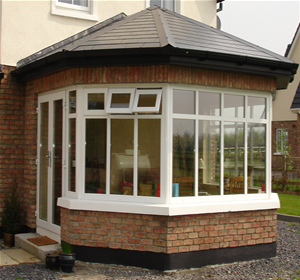 Our products include windows and doors for slated roof sunrooms as well as glass-roofed conservatories. 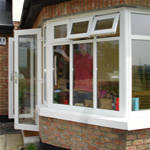 Available in a wide selection of colours, the most popular include traditional white and various shades of wood-effect uPVC.